Scott provides a wide variety of corporate, tax and mergers and acquisitions services, including business and tax planning for limited liability companies, partnerships and corporations, structuring the formation of closely held businesses and family limited... Read More. With national, broad-based experience in a variety of industries, Dan focuses his practice on complex business and financial transactions including middle-market mergers and acquisitions, capital formation, debt financing strategies,... Read More. C. Edward Glasscock Chairman Emeritus, Frost Brown Todd LLC Mr. Glasscock is a business lawyer and serves as Chairman-Emeritus and Co-Chairman of the Firm’s... Read More. Carmin D. Grandinetti has practiced in the legal field for more than 30 years with a focus in complex strategic transactions involving health care operations, including mergers, acquisitions and dispositions, real estate transactions,... Read More. Mergers and Acquisitions Law, Banking and Finance Law (Banking & Finance), Corporate Law, Securities / Capital Markets Law, Securities Regulation... See More. June is a member of the Corporate and Transactional Practice Group. 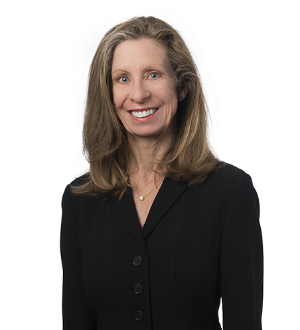 Her practice focuses on U.S. and state securities laws compliance, Sarbanes-Oxley Act and... Read More. Mergers and Acquisitions Law, Corporate Law, Corporate Governance Law, Litigation - Mergers and Acquisitions, Transactions, Commercial, General Corporate... See More. Peggy is Co-Chair of the firm's Corporate and Transactional Practice Group. She represents numerous publicly and privately held corporations in U.S.... Read More. Mergers and Acquisitions Law, Corporate Law, Securities / Capital Markets Law, International Mergers & Acquisitions, Securities Regulation... See More. 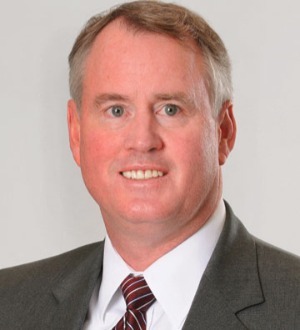 A member of Frost Brown Todd and its Capital Transactions and Governance practice group, Alan K. MacDonald represents public companies in connection with... Read More. Patrick is a member of the firm’s Louisville office, practicing in its Business Combinations and Capital Transactions, and Energy and Natural Resources, practice groups. 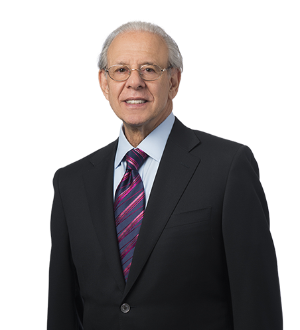 He serves as corporate, transactional and business counsel to numerous public and... Read More. Franchise Law, Mergers and Acquisitions Law, Banking and Finance Law (Banking & Finance), Corporate Law, Financial Services Regulation Law (Banking & Finance)... See More. Jim concentrates his practice on general business planning and problem solving for private and public companies, the buying and selling of companies and other... Read More. Pat is a member of the Business Services Department. He is involved in the day to day activities of the Firm's clients, and advises them with respect to acquisitions, contractual issues, real estate and other business related topics. He... Read More. Bankruptcy and Creditor Debtor Rights / Insolvency and Reorganization Law, Public Finance Law, Litigation - Bankruptcy, Chapter 12, Creditors' Rights... See More. 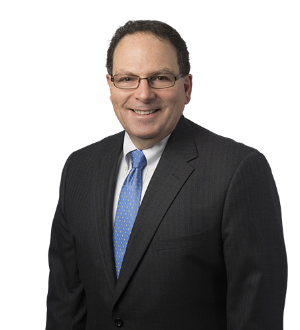 John S. Egan, Member John Egan represents lenders and borrowers in financial transactions and creditors in bankruptcies, complex foreclosures and... Read More. 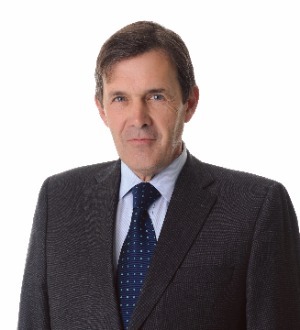 Michael is a partner in the Corporate and Transactional Practice Group. He primarily represents clients in making investments, purchasing businesses and in mergers and acquisitions. 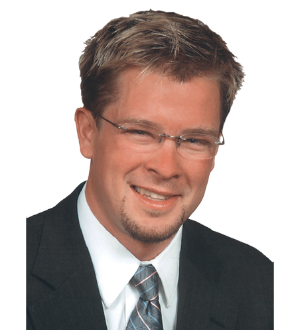 Michael also represents numerous clients in various... Read More. Private Funds / Hedge Funds Law, Banking and Finance Law (Banking & Finance), Corporate Law, Securities / Capital Markets Law, Securities Regulation... See More. James has substantial experience representing clients in public offerings, mergers and acquisitions, strategic corporate planning, private placements, venture... Read More. Debbie Reiss Hardesty is a member of Frost Brown Todd's Executive Committee and is a former Vice Chair of the Firm's Business Department. She also founded the... Read More. 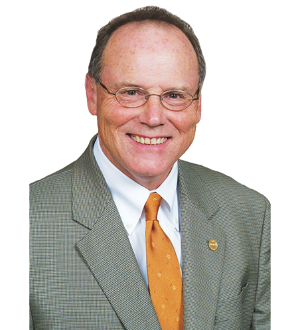 Jeff is a member of the Corporate and Transactional Practice Group and Past Chairman of the Firm. Jeff has been involved in the successful negotiation of billions of dollars in economic incentives, numerous mergers, acquisitions and other... Read More. 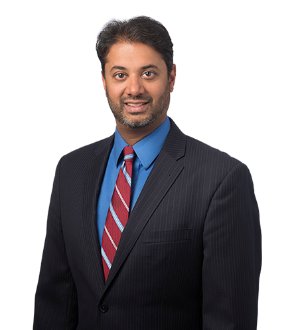 Raja is the Chair of the Banking Practice Group, and he has a multidisciplinary practice that concentrates on commercial real estate, finance, mergers and... Read More. Real Estate Law, Corporate Law, Transactions, Commercial, Closings, Commercial Landlord Tenant, Development, Real Property Law, Shopping Center Transactions... See More. Tandy is a partner in the firm's Economic Development Practice Group. Her practice focuses on the leasing, acquisition, development and financing of commercial... Read More. Alison's practice consists primarily of advising employers on employee benefits and executive compensation matters. She advises employers on compliance... Read More. Private Funds / Hedge Funds Law, Corporate Law, Securities / Capital Markets Law, Venture Capital Law, Corporate Governance Law, Regulatory, Transactions... See More. 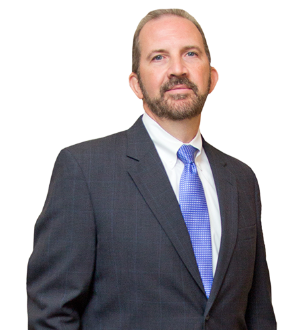 William G. Strench is a member of Frost Brown Todd LLC’s Louisville office. Mr. Strench’s practice focuses on securities and corporate law with an emphasis on... Read More. Peter concentrates his practice in the areas of health care and insurance law, including state and federal regulatory compliance, certificate of need, licensure, fraud and abuse, and litigation. He also advises clients on issues involving... Read More. Mergers and Acquisitions Law, Corporate Law, Securities / Capital Markets Law, Business Organizations (Including LLCs and Partnerships), Commercial Finance Law, Transactions, Family Businesses, Closely-Held Businesses, Emerging Business, General Corporate... See More. Mergers and Acquisitions Law, Banking and Finance Law (Banking & Finance), Corporate Law, Securities / Capital Markets Law, Financial Services Regulation Law (Banking & Finance), Banking and Finance Law (Business)... See More.